from the industry's top providers. Avanan connects to any cloud application in one click via API connection. Secure all of your cloud applications from business suites like Office 365 to Citrix Sharefile, and everything in between.  Advanced anti-phishing, anti-malware, DLP, and UEBA tools from the leading security vendors, pre-configured on the cloud. Add layers of security a-la-carte or from our pre-packaged bundles to your SaaS in a single click. 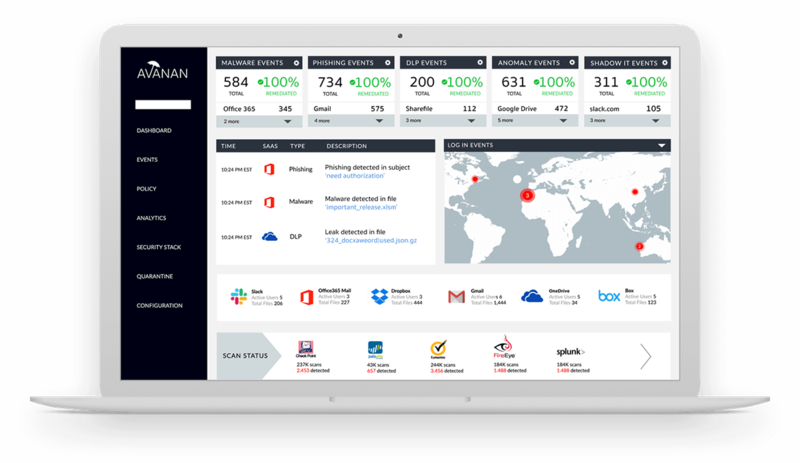 All of your security is now standardized across your organization and managed from a single dashboard. You can finally stop worrying about threats on the cloud. "I recommend Avanan for anyone who wants to sleep well, without working hard and without looking for different solutions to any cloud system in the organization." 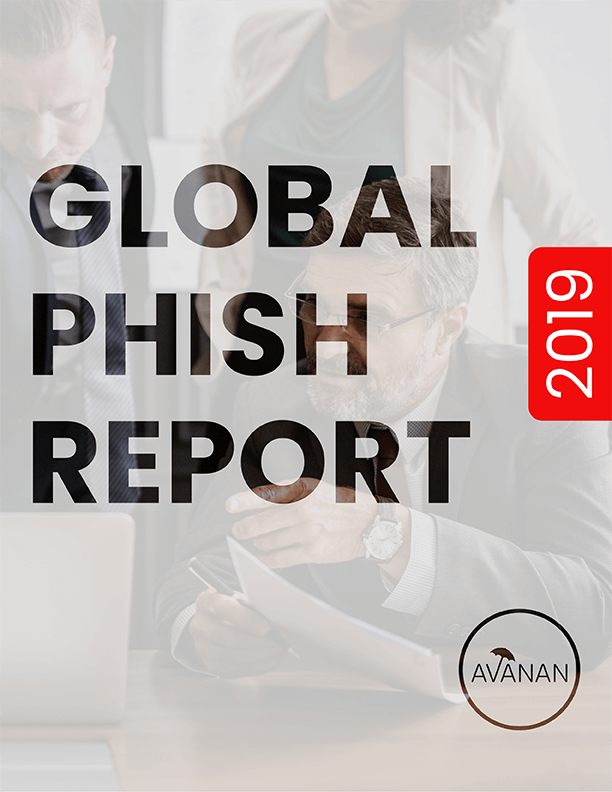 "Avanan's product works well to keep threats out of my user's inbox and their support staff are very knowledgable." "Avanan was a breeze to set up, taking less than 5 minutes. Once it was in place, it immediately began to catch the phishing messages that were making it past EOP." "I like how it adds an additional layer of security to Office 365 instead of replacing it." "It is a set it and forget it product. Provides a lot of information, such as DLP, Shadow I.T, Office 365 login attempts and an easy to use online dashboard." 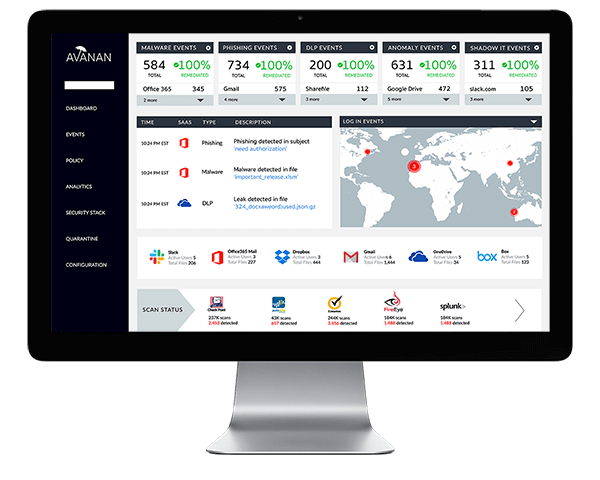 Are you ready to experience the power and simplicity of Avanan Cloud Security?